The CFP deadline for WISE 2019 was September 13, 2018. Visit the Past Conferences tab to review the types of sessions offered at WISE, and plan to submit a proposal in the summer/early fall. 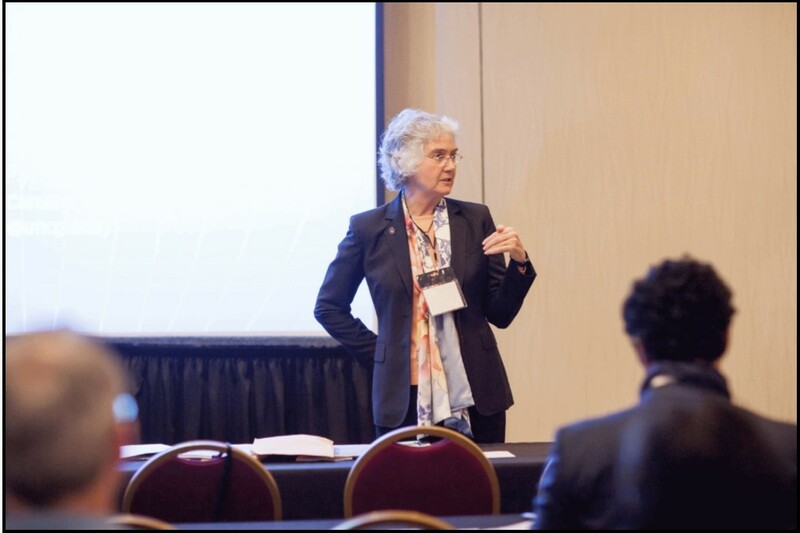 During WISE Sessions, faculty, and international educators present innovative approaches and methods to support the intercultural development process for students. Colleagues are invited to submit session proposals that bolster the conversation on intercultural learning surrounding study abroad, on-campus programming, and the international student experience. Sessions are 75 minutes. Presenters are encouraged to include 15+ minutes in their session for discussion and Q&A. Multiple presenters for a session are welcome and should be noted on the proposal. Productive sessions are those based on practical, real-world experience working with students, encourage interaction among presenters and attendees, and/or offer personal reflection informed by theory. For more information on previous conference sessions, please explore the WISE 2018 Conference Session descriptions as detailed in last year’s program. All participants whose proposals are accepted for a session are required to register for the WISE Conference by the early bird deadline (December 12, 2018) and attend the conference to present their scheduled session. All presenters must register for WISE Conference and are responsible for their own expenses (limited registration grants available). Conference dates are February 14-15, 2019. All presenters are asked to indicate if special assistance is needed so that we can, if necessary, make reasonable accessibility accommodations. Email wiseconference@nullwfu.edu by December 12, 2018. Winston-Salem, North Carolina 27109 U.S.A.